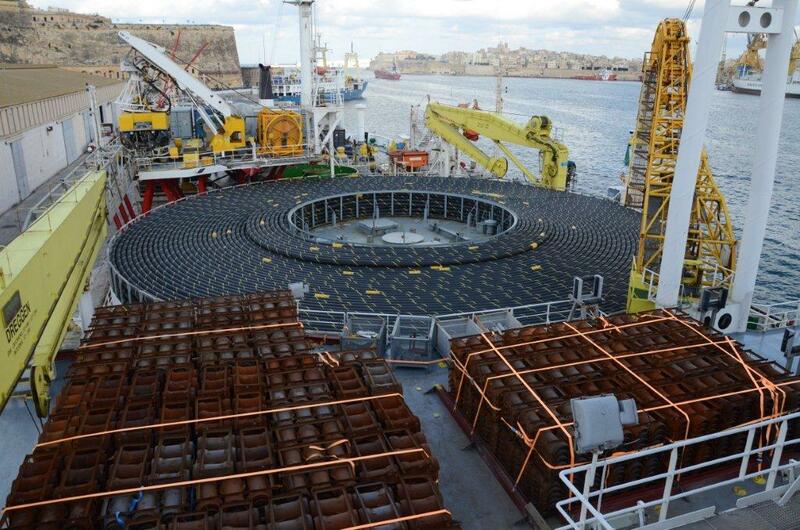 With over 98 kms of submarine cable, almost 20 kms of land cables, a bidirectional flow capacity of 200 MW of electricity at 230 kV, the Malta-Italy Interconnector is one of the longest high voltage alternating current interconnector of its capacity in the world. We use this Interconnector between Bahar ic-Caghaq, in Malta and Marina di Ragusa, in the Italian island of Sicily, to connect the Maltese national grid to the European energy network. Through this infrastructure, we achieve an additional capacity of 200 MW of imported electricity to meet our customers’ electricity requirements. 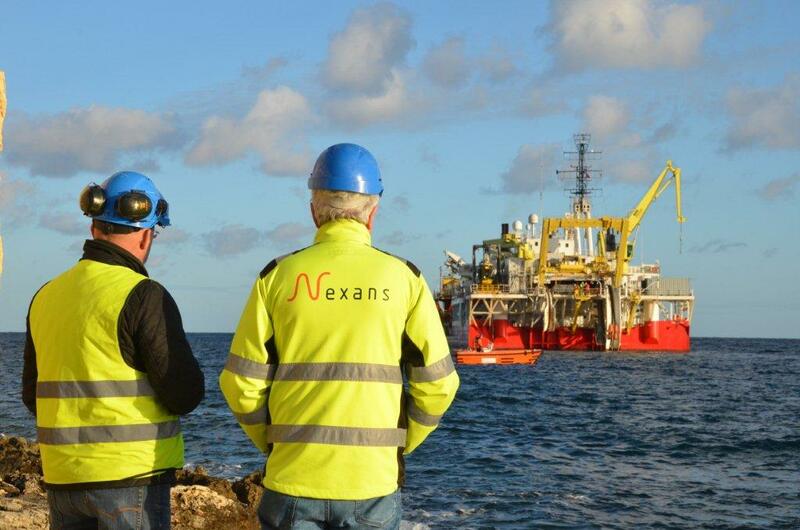 In 2010, we contracted Norwegian company Nexans to manufacture and lay the submarine interconnector and oversee all related works on land at Maghtab in Malta, and at Ragusa, on the Italian island of Sicily. By the end of 2013, the terminal station at Maghtab is almost complete. 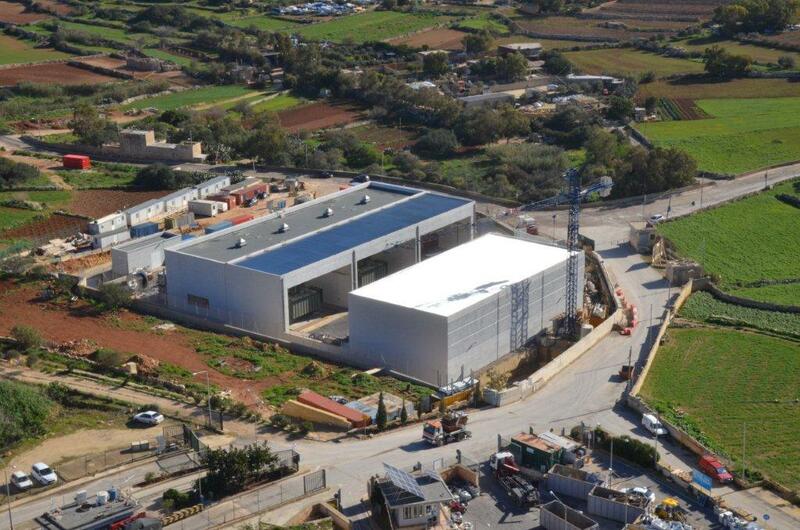 This station includes gas-insulated switchgear, shunt reactors, transformers and other equipment to monitor and control the electricity transferred through the submarine cable, before it is distributed to the Maltese grid. The other remaining works were carried out during 2014. 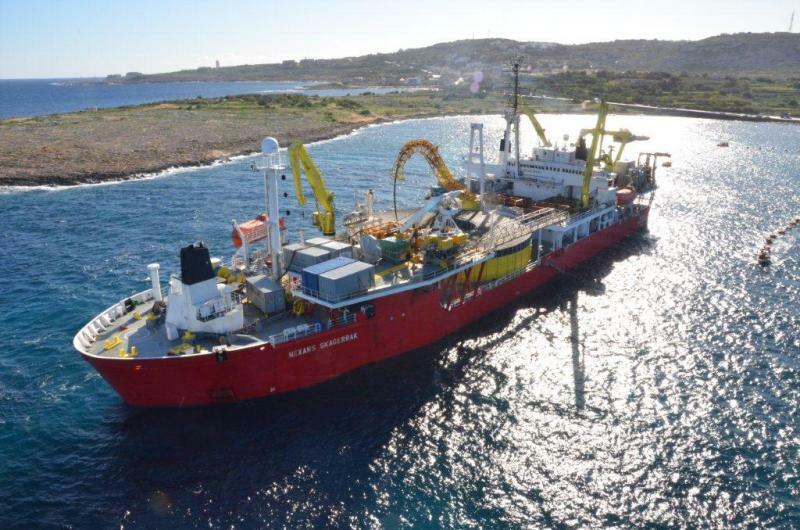 Nexans used its specialised cable-laying vessel, the Nexans Skagerrak, to bring the submarine cable from its manufacturing facility in Halden, Norway, to the Mediterranean Sea, in two batches. 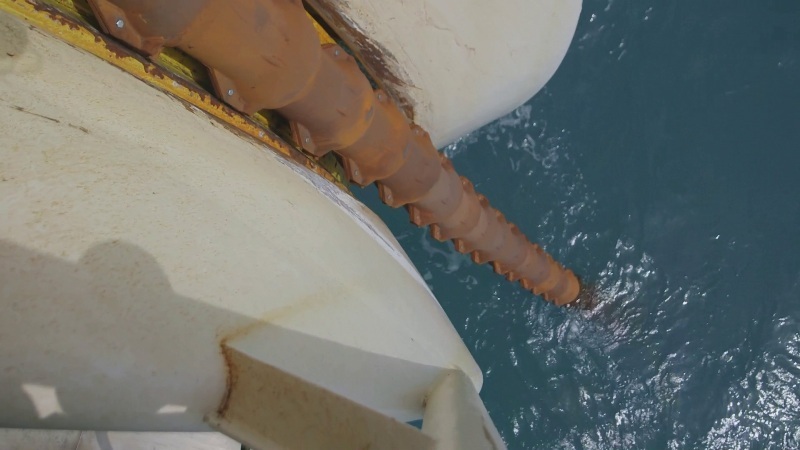 The submarine cable was pulled to land through a micro tunnel at Qalet Marku Bay, one kilometre away from the Maghtab Terminal Station, and installed in a reinforced concrete culvert. Within a few months, the submarine cable was laid and buried in the seabed between the two islands. Enemalta made sure that this process did not disrupt the Mediterranean marine environment, and special measures are in place to safeguard the endemic Posidonia Oceanica, a protected seagrass species that grows in this part of the Mediterranean Sea. 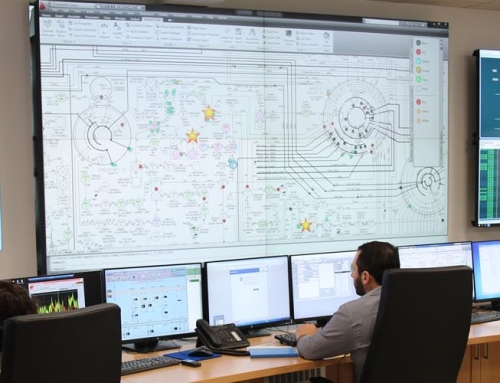 The Interconnector links the Maltese grid to the European energy network through a substation operated by the Italian transmission system operator Terna, at Ragusa. 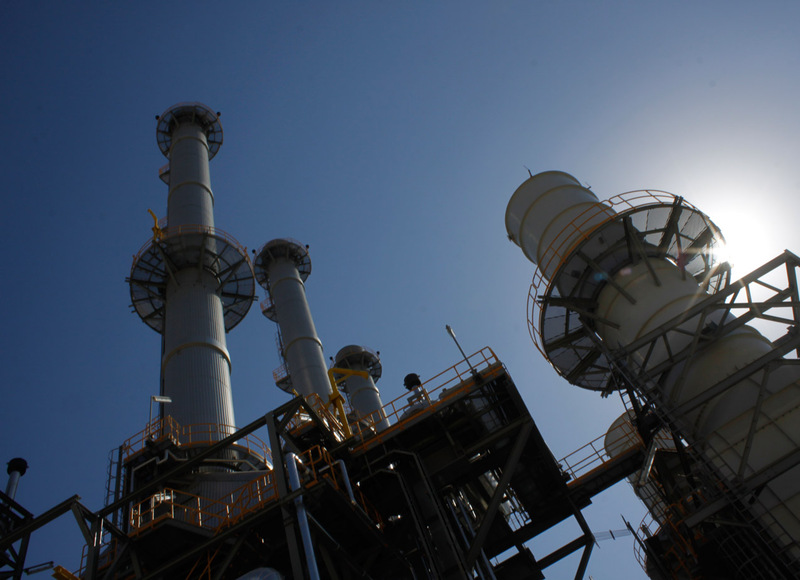 Here, Enemalta’s station includes outdoor air-insulated switchgear, shunt reactors and equipment for the protection and control of the connection to the Italian grid. In September 2014, the submarine cable was pulled ashore at Marina di Ragusa. Underground cables along 19 kilometres of secondary roads connect the submarine interconnector to the switchgear at the substation. The submarine cable also includes two fibre optic clusters for data transfer. 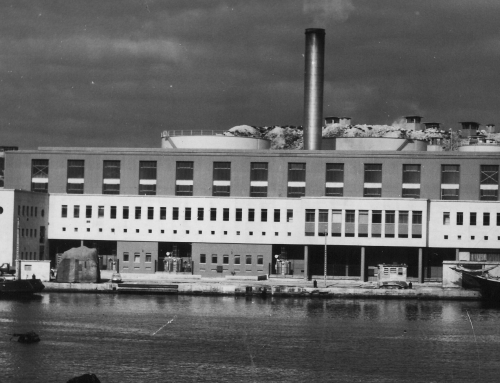 In January 2015, all systems were ready and final testing commenced. The first synchronisation of the Italian and Maltese networks through the Interconnector took place successfully in March 2015. 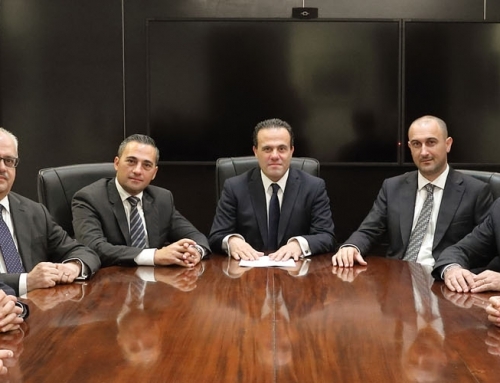 The Malta-Italy Interconnector was not only a first for Malta, but also an important technological step forward in the development of this kind of electricity interconnection around the world. 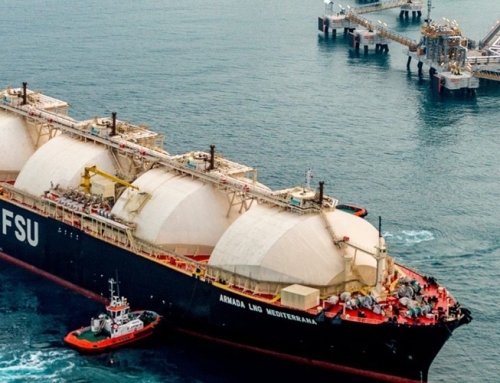 It ended the Maltese Islands’ isolation from the European energy network and provided increased security of supply and flexibility in our electricity services.